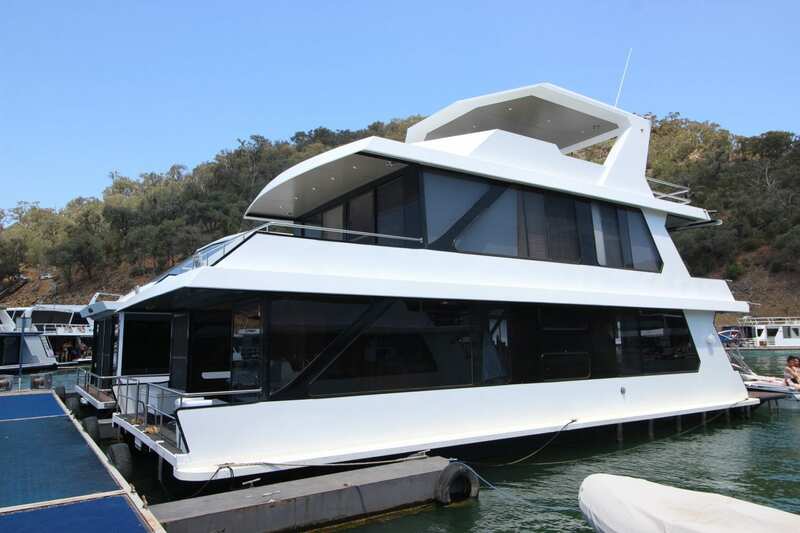 I often get asked, do you have a rear lounge house boat under $200k. 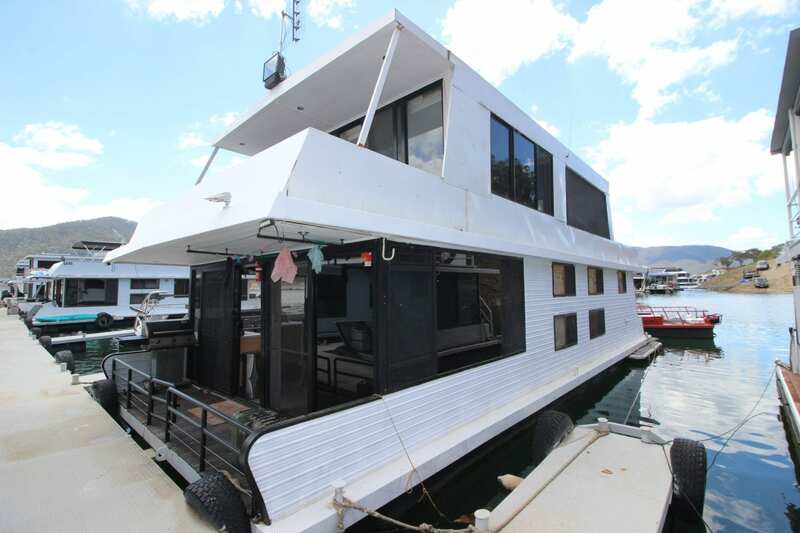 Well here is your opportunity to grab a 45×18 large rear lounge House Boat with 4 bedrooms . Old Gold has been tastefully renovated with a new kitchen and upgraded interior with Coonara wood heater in the rear lounge dining area. The motor was replaced a few year back with a 5.7lt V8 Mercruiser. Also recent upgrades include Gas complaints and new batteries, Inverter and solar re done and replaced. If your looking for rear lounge house boat then please call Ray at House Boat Sales Lake Eildon on 0499 990 024 to make an appointment.